Our law firm has deep roots in criminal defense. 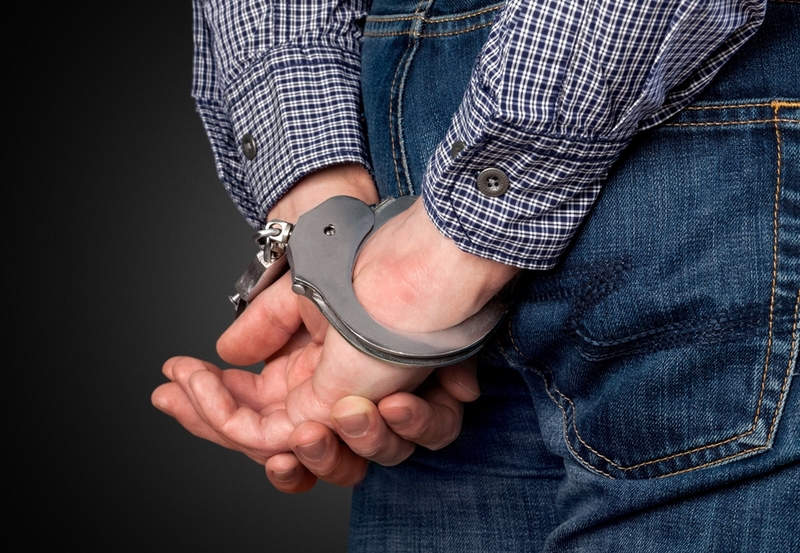 Our felony lawyers represent clients charged with almost any type of charge ranging from assaults, domestic disputes, conspiracy, theft and battery crimes. If you’ve been involved in a battery or domestic violence case, you need to defend yourself with an attorney for felony charges. Call us for a free and confidential consultation with a criminal defense lawyer. Click here for recent wins and successful results. Click here for recent wins and successful results.